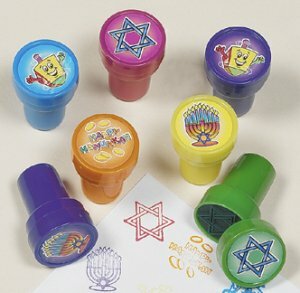 A pack of 6 Hanukkah stamps. Ideal for decorating and personalising cards, envelopes and pictures. Children at home and in Bible class enjoy using them. Assorted designs and colours.